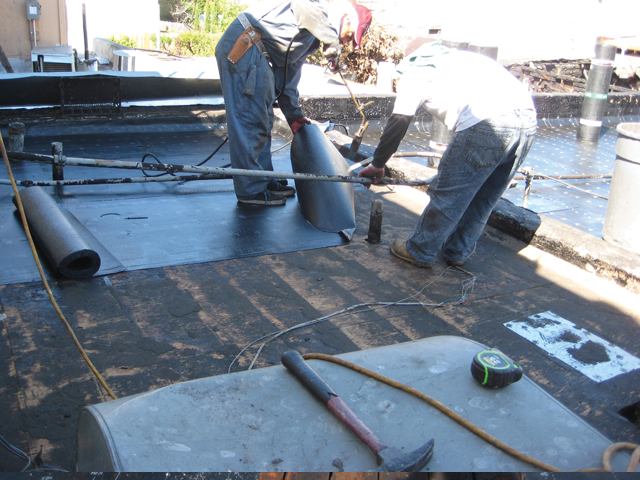 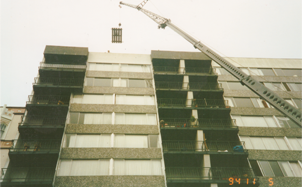 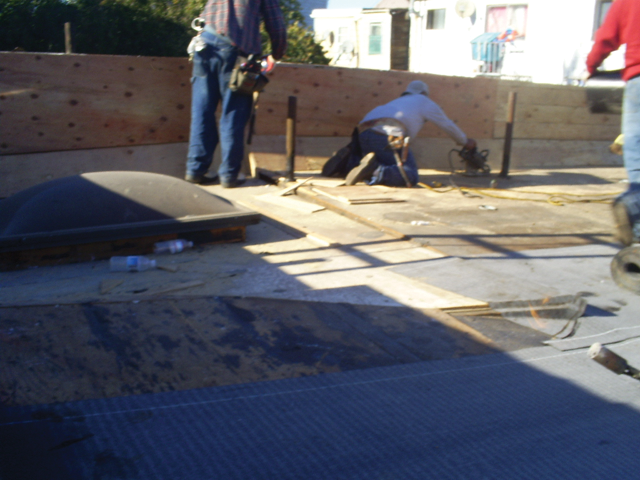 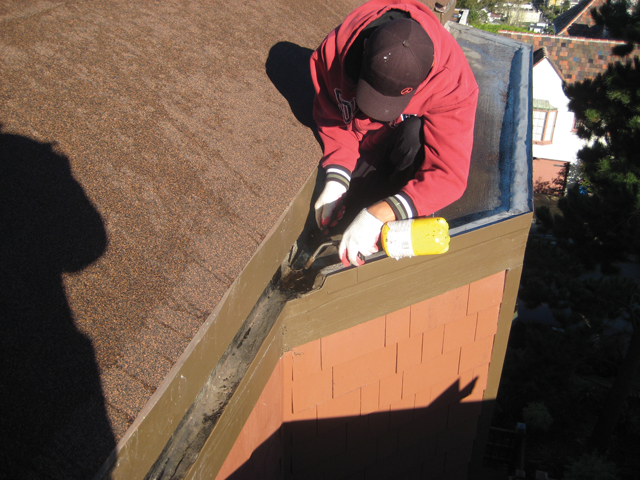 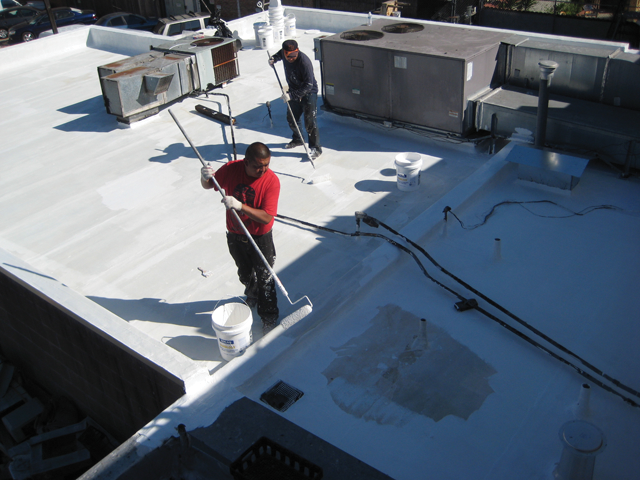 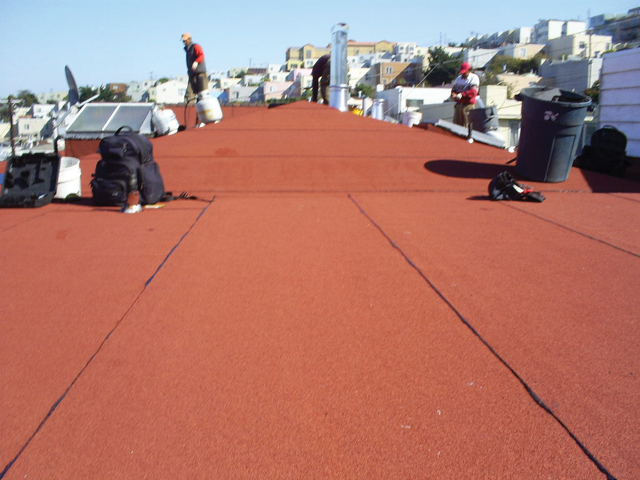 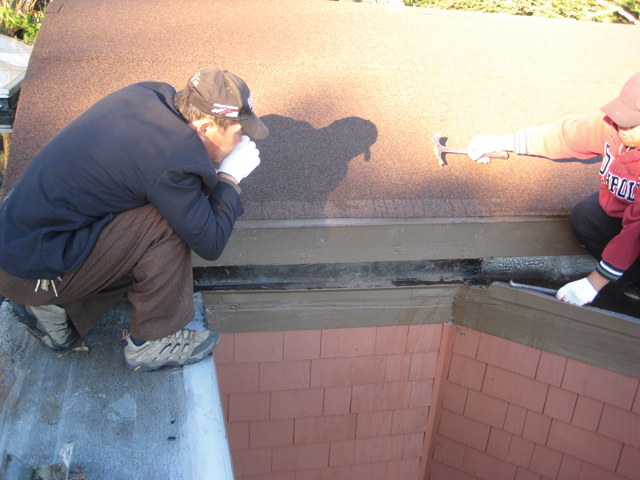 thorough professionalism when it comes to new commercial or residential roof installations. 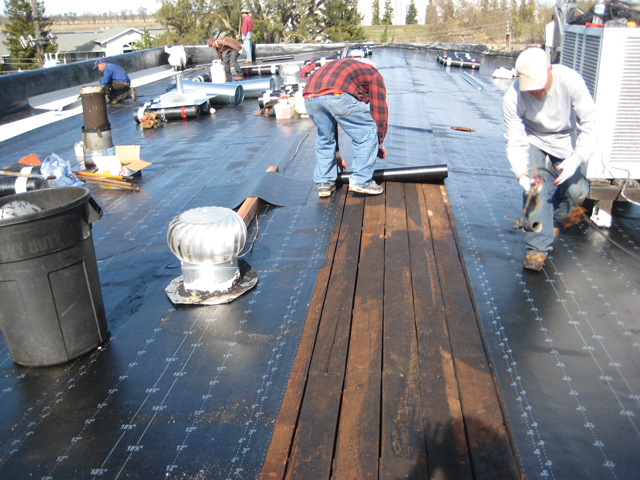 Best Roofing & Construction offers honest pricing, safe project sites and thorough professionalism when it comes to new commercial or residential roof installations. 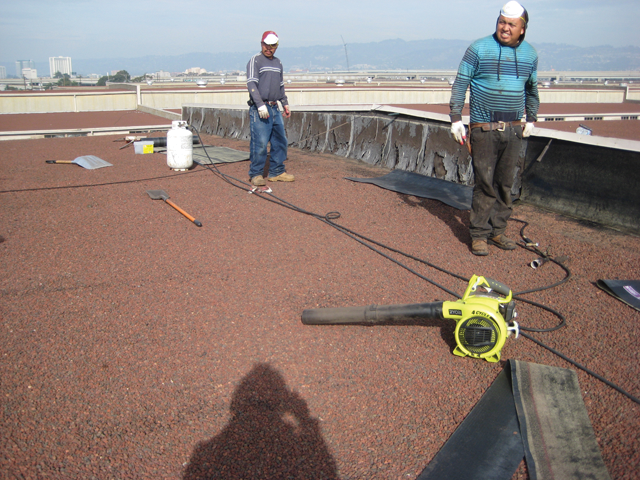 Supervisors oversee every job site to ensure optimum quality control. 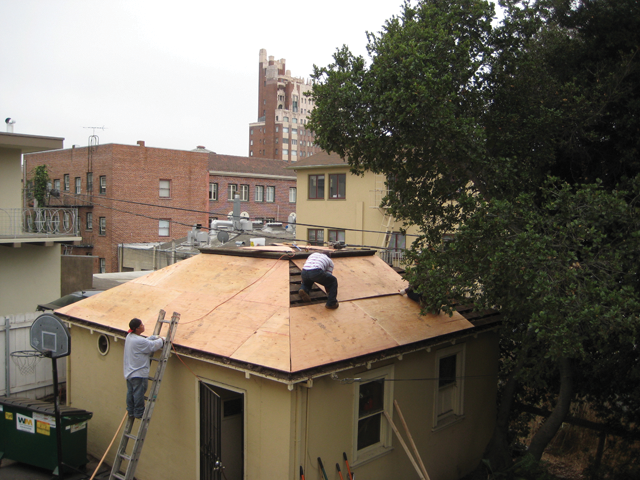 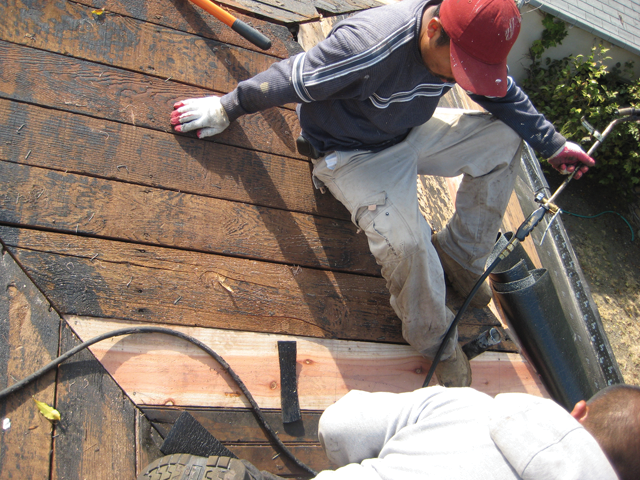 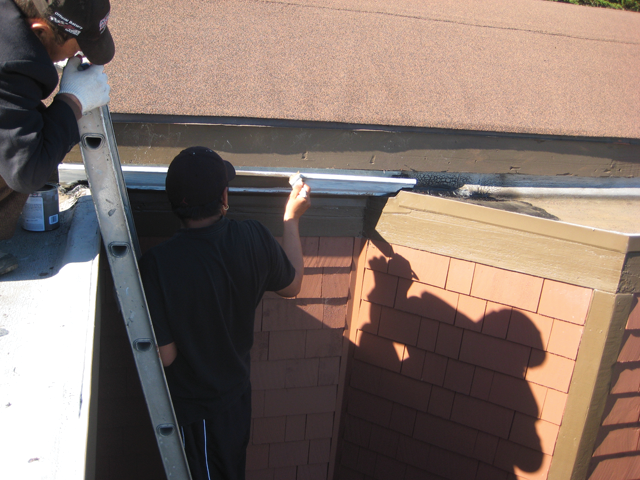 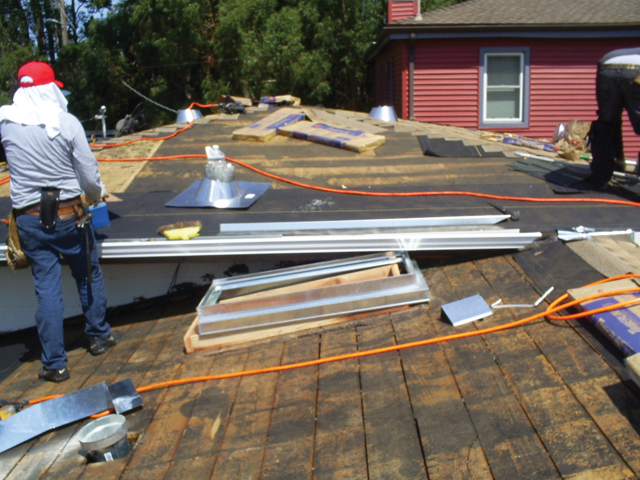 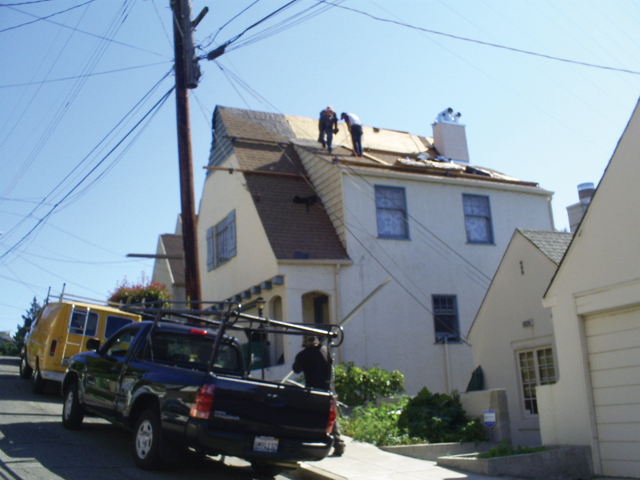 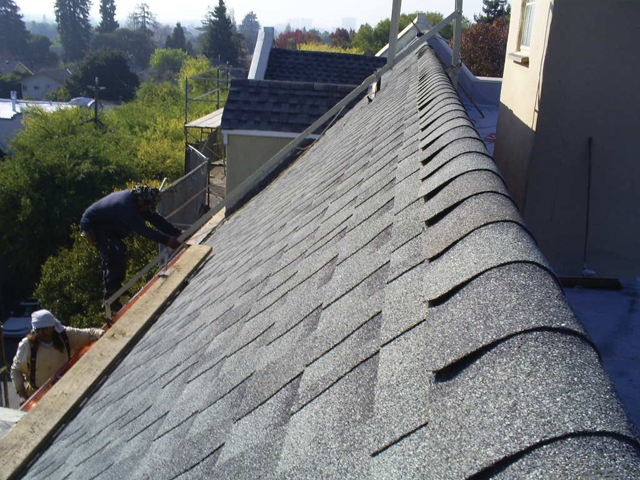 City permits, comprehensive inspections and free roof removal are also included with all new roof installations.